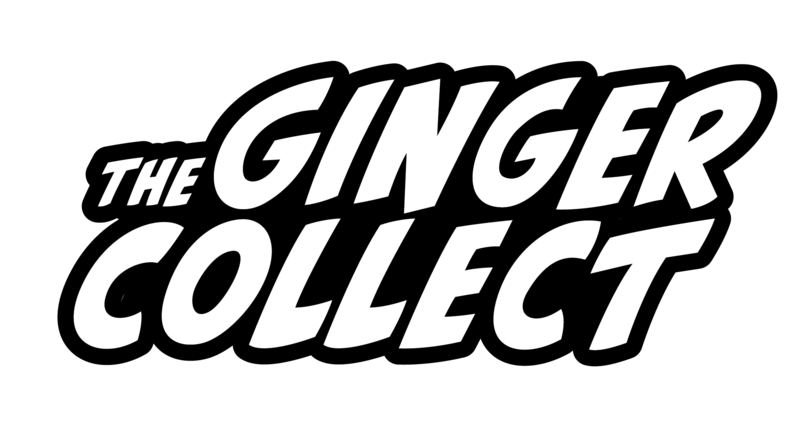 Welcome to the very first issue of The Ginger Collect! We’re pleased to have four amazing writers for this introductory issue. We hope that you enjoy this as much as we enjoyed preparing it for you. This issue will feature: Fabio Sassi with four haikus, Madison Lyon with a flash fiction piece, Michael Prihoda with a poem, and Zach Smith with a fiction piece. So grab a cup of coffee and take a little time out of your day to experience a little weirdness.